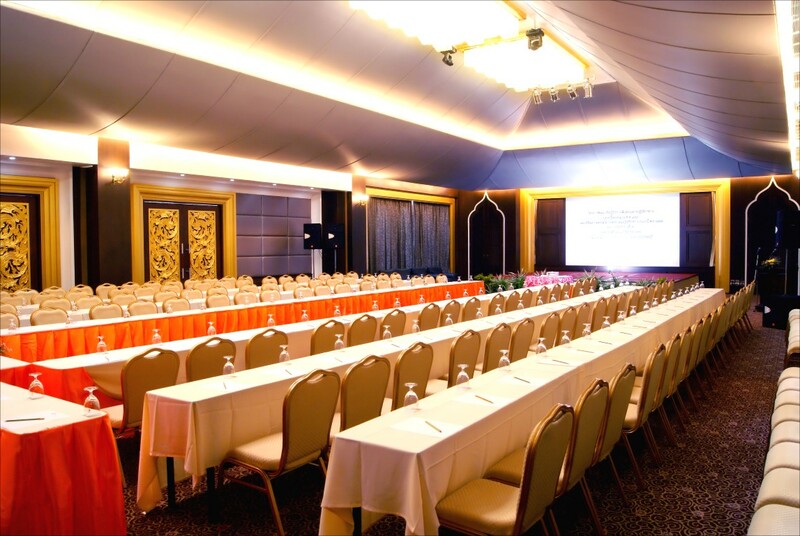 All kind of events and parties could be held in the professionally design meeting facilities with a beautiful sea view. 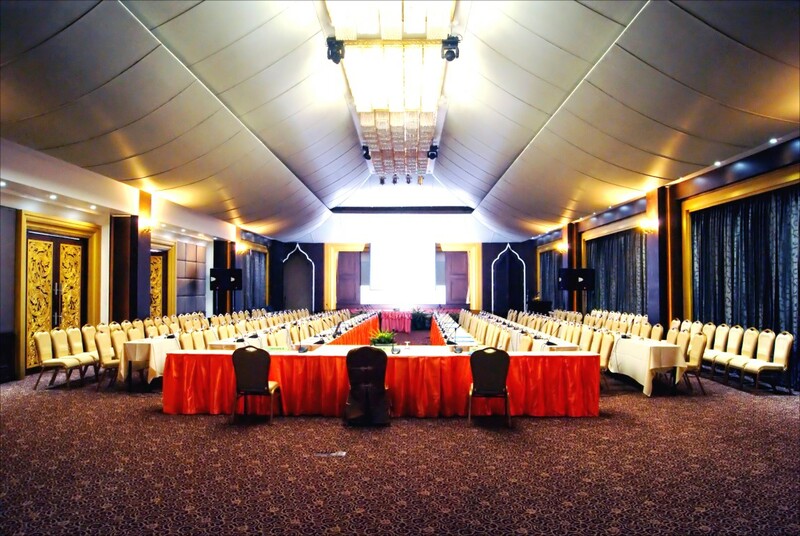 Aiyara Grand meeting and conference room offers various floors set-up for classroom style up to 200 persons, Dining style for 240 persons and 260 persons for cocktail party. We also have a meeting room with a capacity of 100 persons.